At Universal Chiropractic Health and Wellness, we take great pride in providing the finest chiropractic wellness care to our patients. Below is a sampling of the different health care choices we offer in our Fishkill New York office. We provide advanced spinal correction utilizing "state of the art" chiropractic techniques. These include classic treatment using hands or the use of specialized instruments. He is trained to accommodate young and old. These newer correction methods are even safer, more comfortable and more effective than ever before. As a Doctor of Chiropractic, Dr. Mark Bushee has years of training and experience in caring for his patients with spinal adjustments ans will customize your care based on specific criteria gathered during your initial exam. We often find it helpful to "coach" our patients on certain activities they should avoid or do differently to avoid aggravating their particular health challenge. 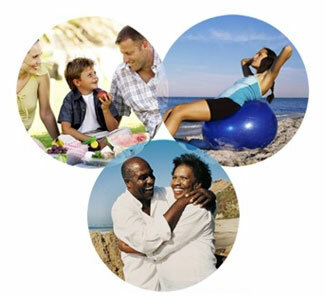 Our goal is to help every patient achieve a fulfilling and happy lifestyle full of those activities they enjoy most. We recognize that each patient is a whole person, in need of varying levels of guidance. 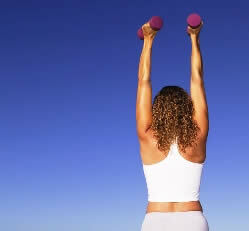 Helping them to reach true health and wellness is a collaborative effort between our professionals and our patients. We provide specific recommendations on nutritional supplements and healthy food choices to enhance our patient´s return to optimal health. Do you know which supplements and vitamins are good for you Dr. Bushee can provide a structured nutritional program based on your individual needs and will recommend only the finest quality, scientifically proven formulas from the worlds leading manufacturer. Wellness Screenings can include posture and spinal screenings, weight and body composition analysis, flexibility and fitness evaluations, as well a nutritional status assessments which can reveal important health information and unlock the door to improved health and well-being. 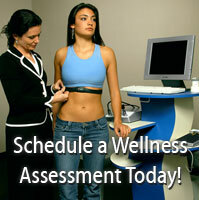 We provide screenings at area community centers, health fairs and places of employment. Contact our office today to arrange a screening at your event or workplace (845) 896-3817.